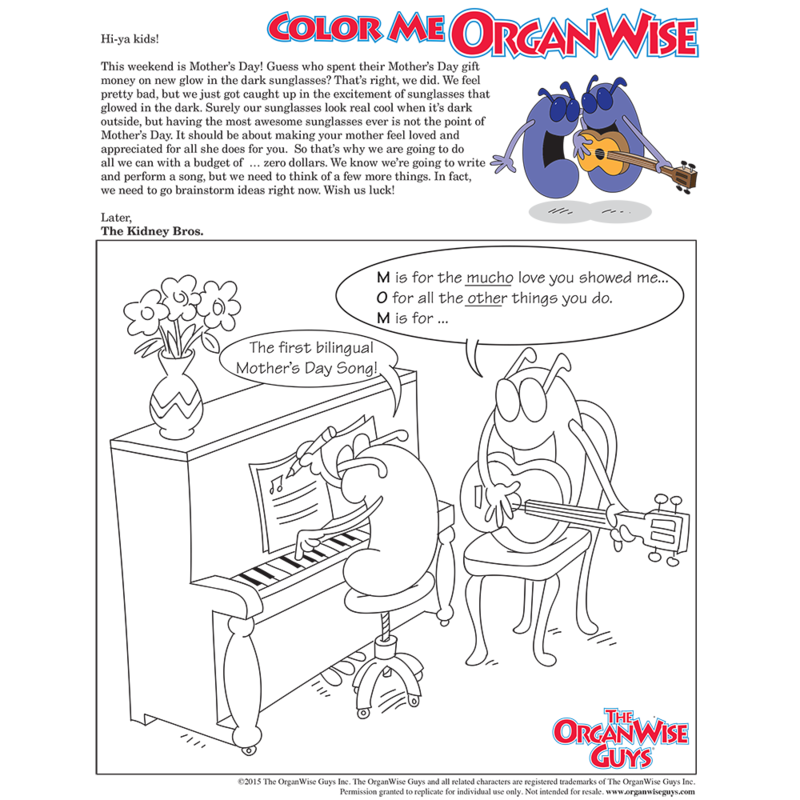 This coloring page from The OrganWise Guys helps you get creative with the kids at home. Download it today for free! 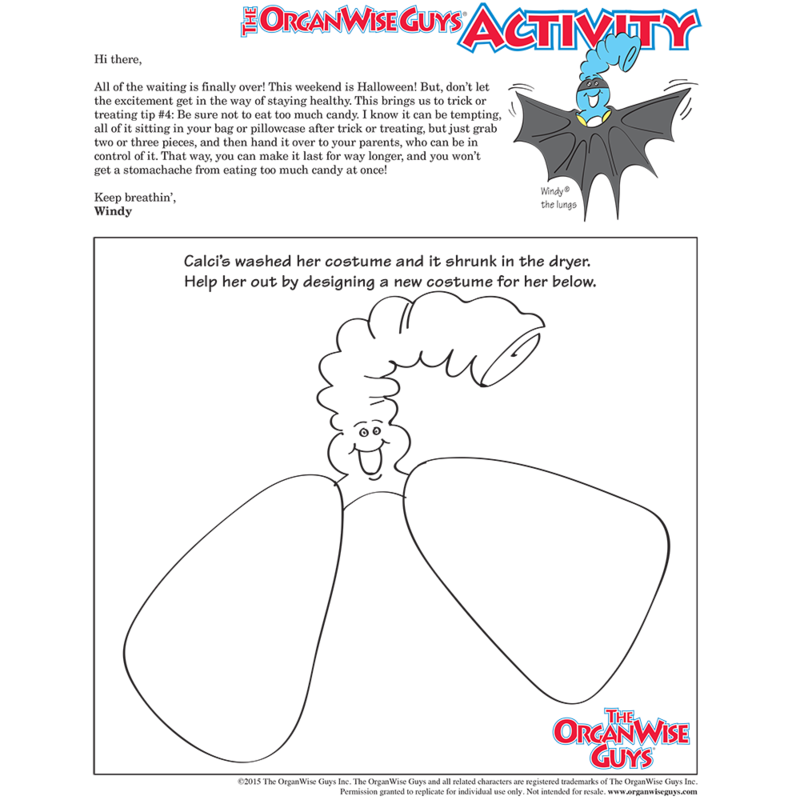 Rainy days, or those days that are just too hot to get outside during the afternoons, are great times to bring on the creativity at home with the kids. 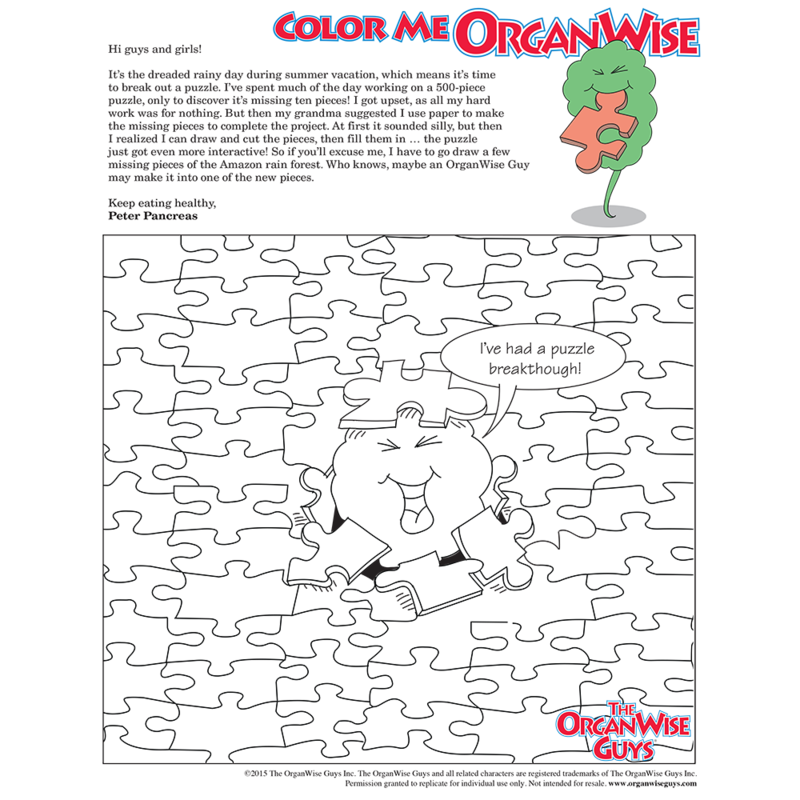 Think old school fun, where you turn off the technology and bring out a good old fashioned puzzle! 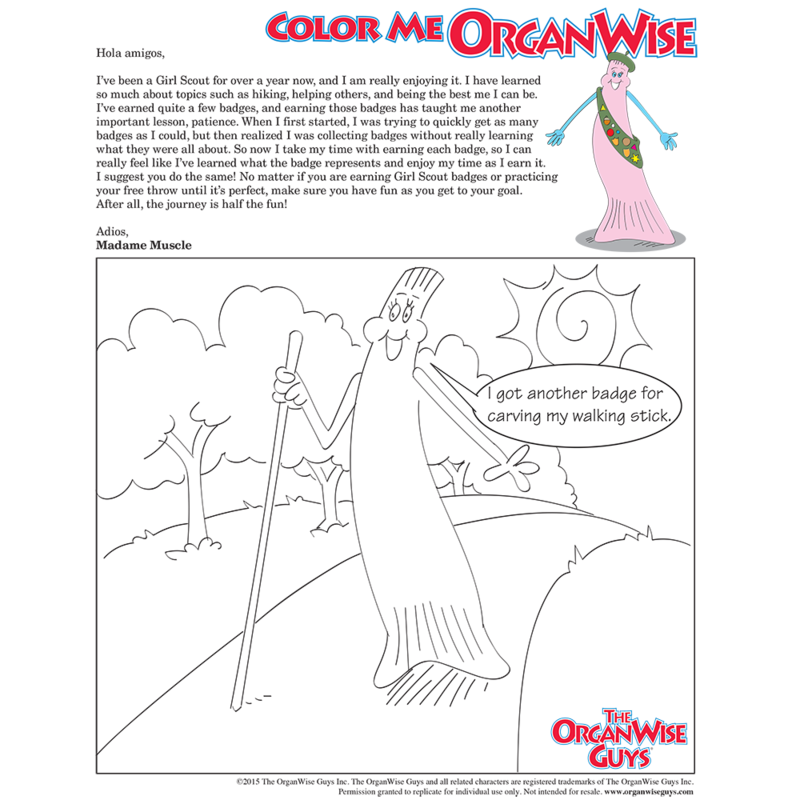 This coloring page from The OrganWise Guys helps you get creative with the kids at home. Download it today for free!